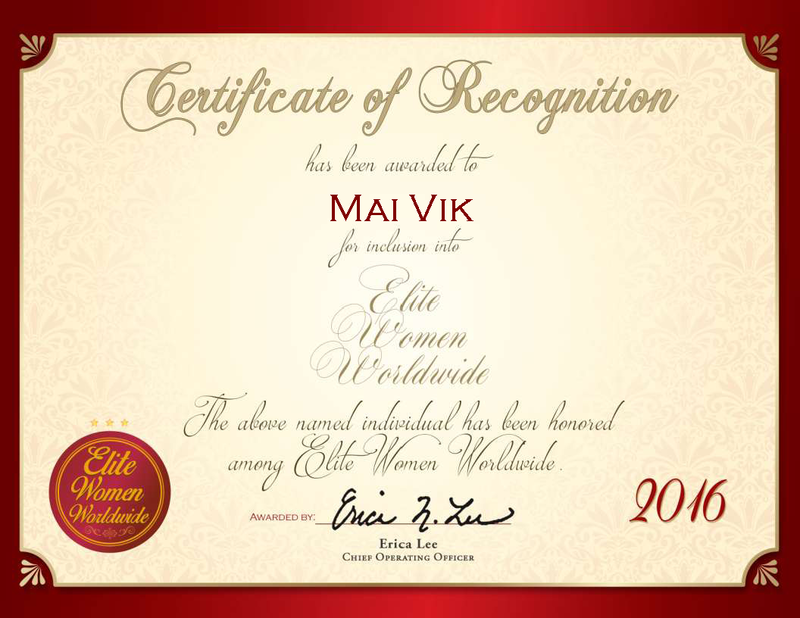 An expert at team development, Mai Vik has enjoyed a varied career as the CEO of numerous companies across a wide variety of industries. Seven years ago, she joined The Administrative Research Institute (AFF) at The Norwegian School of Economics in Bergen, Norway, which provides consulting services for leadership and organizational development, as well as assistance with organizational change, change management and crisis management. 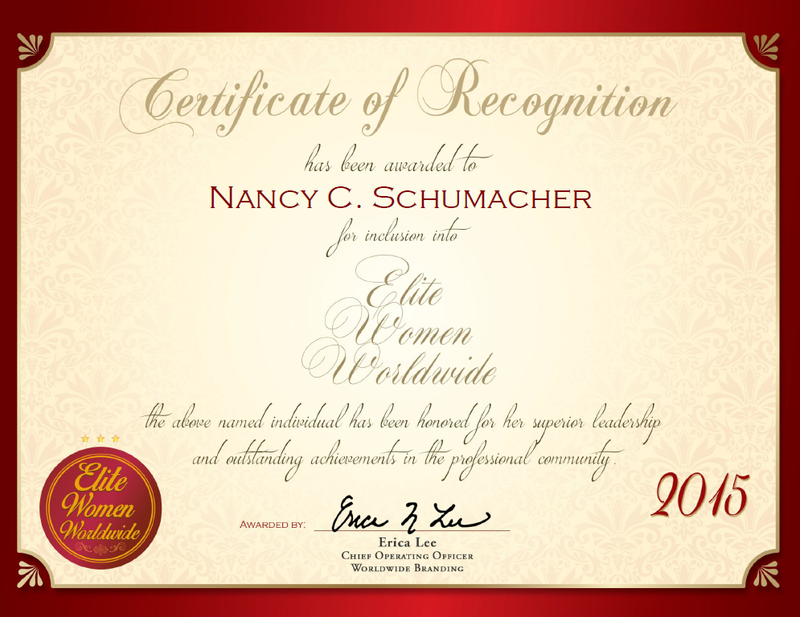 In this position, she consults with leadership and development programs, and assists with company operations. Additionally, she works with customers to develop, finance and set the direction of their mission statements. Under Ms. Vik’s leadership, AFF has been ranked by The Financial Times as one of the top leadership and organizational development companies in the world. This is quite a feat, considering the size of Norway compared to other developed nations. Ms. Vik takes great pride in her ability to help the company continue to excel. She is able to do this through her excellent listening skills and extensive knowledge in the consulting field after many years of learning and growing. While studying at the University of Bergen, she completed coursework in socioeconomics, sociology and psychology, which has allowed her to understand social trends and incorporate these findings into her own work. As Ms. Vik moves forward with her career, she intends to continue making a positive impact through consulting and mentoring while working part time. She finds her current line of work to be inspirational and rewarding because she is committed to creating results, both for individuals and business, and society in general. Her current position makes this possible, and the development of organizations and good leadership has been shown to produce effective results.